Jack has been involved in the financial services industry since 1979, first as a Financial Analyst and then as a Registered Investment Advisor. Jack has specialized in the structured settlement marketplace, with special emphasis on comparative analysis of structured annuities vs. alternative investment options. He is the author of several articles regarding structured settlements, holds the designation of Certified Structured Settlement Consultant (CSSC) and is a member of the American College of Forensic Examiners (ACFE). 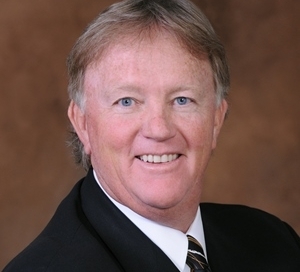 Jack is a founding member and past-President of the Society of Settlement Planners. Paul serves as President of Lesti Structured Settlements, Inc. He has over 20 years of settlement planning experience. Paul is the author of Structured Settlements (Thomson West Publishers, 1993) and the co-author of numerous articles for Trial, National Trial Lawyer, The American Bar Association Journal, and other professional publications. He has consulted with The Wall Street Journal, CBS and other media regarding litigation economic issues. Paul is a member of the National Structured Settlement Trade Association and is a founding member, past President and current Director of the Society of Settlement Planners. He has a degree in Economics from the University of California, Berkeley and received his certification as a Certified Structured Settlement Consultant from the University of Notre Dame. Anthony is the President of Settlement Professionals Inc. of Washington. Anthony earned a B.S. in Finance and a J.D. from Gonzaga University. 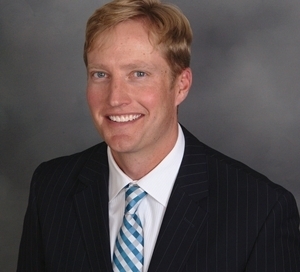 Anthony has worked as a plaintiff-loyal structured settlement planner. Anthony has also practiced law, specializing in personal injury litigation. He is a founding member of the Society of Settlement Planners and has served as its President and Legal Committee Chair. Anthony is responsible for several initiatives to improve claimant rights in structured settlement transactions.